The Kumho Ecsta SPT KU31 is an ultra-high performance tyre and is suitable for executive and mid-class vehicles as well as sports vehicles. The directional tread construction combined with latest generation silica compound delivers optimal response in wet and dry conditions, with reduced aquaplaning and shorter braking distances. Blending unique performance with high technology enhances steering and stability for superb driver comfort and exceptional road-handling. 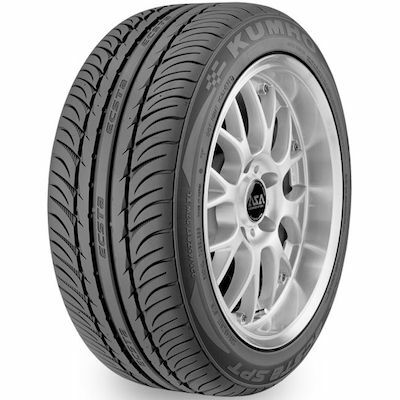 Innovative design and build construction ensures even wear and makes the Kumho Ecsta SPT KU31 the ideal choice for improved ride and comfort.